If you’ve thought Ticketmaster’s wide array of service fees and handling charges have been exorbitant over the years, you are not alone. A $400 million class-action lawsuit that dates back to 1999 was settled last month, and Ticketmaster is compensating its customers in the form of free tickets. 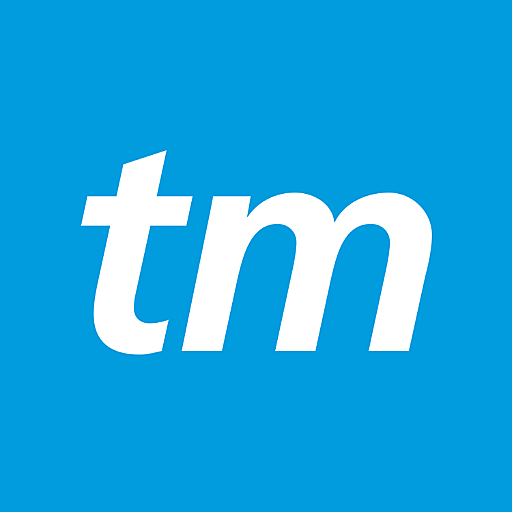 People who purchased tickets through Ticketmaster between October 21, 1999 and February 27, 2013 — about 50 million people — are affected by the suit. Those who were eligible may have received an email in their Ticketmaster-linked mailbox last month with the subject “Schlesinger v. Ticketmaster Class Action Settlement – Notice Regarding Discount Ticket Codes” that explains the case and its details a bit, but it would have been easy to miss. You may have vouchers waiting for you good for free tickets, discount tickets, and discounted shipping. You can check by logging into Ticketmaster and clicking “Active Vouchers” under “Your Account.” According to the FAQ, Live Nation has the “sole discretion” in choosing which events the vouchers are good for. While you might not be able to catch the Kanye West tour for free, this might be your chance to see some guilty pleasure like Rob Zombie & Korn at the deepest of discounts.